They arouse my curiosity and imagination more than any completed experience. A fragment is defined as “an isolated or incomplete part”. But, although incomplete, it is at the same time complete in itself because it contains the potential of what it may become…a story, poem, song, healing memory, nourishing meal, something understood, a puzzle solved. Fragments allow mystery into our lives and curiosity leads us on…. History put things in context. It isn’t just a boring subject with datelines and exam questions. It lives when stories are recounted and to the listening ear it gives a lot of answers. I’m writing a memoir of my working life as a remote area nurse and I’ve struggled with how to write about some things I’ve seen in Indigenous communities. I don’t want to add to the negative views already held by much of the dominant culture. I was pondering all this during my last contract in East Arnhem land in the Northern Territory when I had the good fortune to attend a workshop on cross-cultural understanding hosted by Richard Trudgen. He prefaced the two days by giving a short history of East Arnhem land. After he’d presented the past, the present was more easily understood. 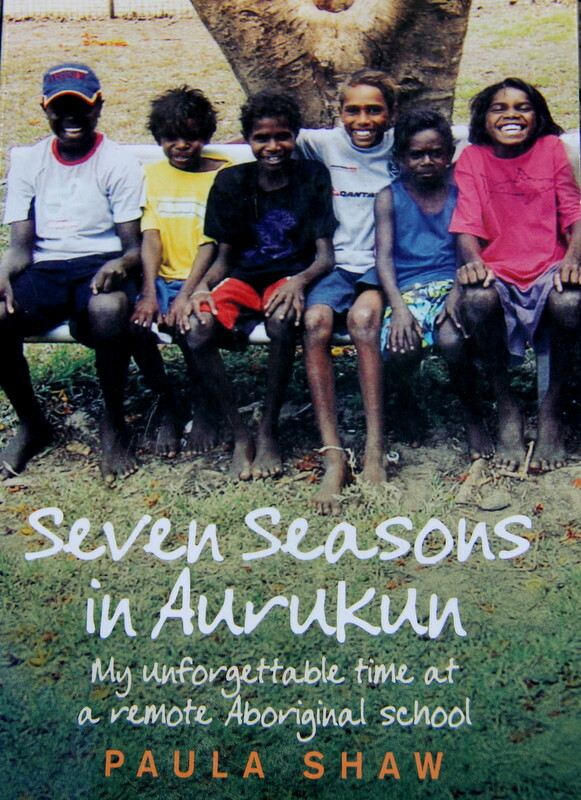 I realized that my writing needed some history of Aurukun and other places to put the present into context. I found three well researched television documentaries about Aurukun from the ABC program “Four Corners”. Dating from the late 1070’s. I wasn’t prepared to be moved to tears by the interruption to the lives of local people from state government intervention with the introduction of alcohol, that alone caused social destruction on a large scale.